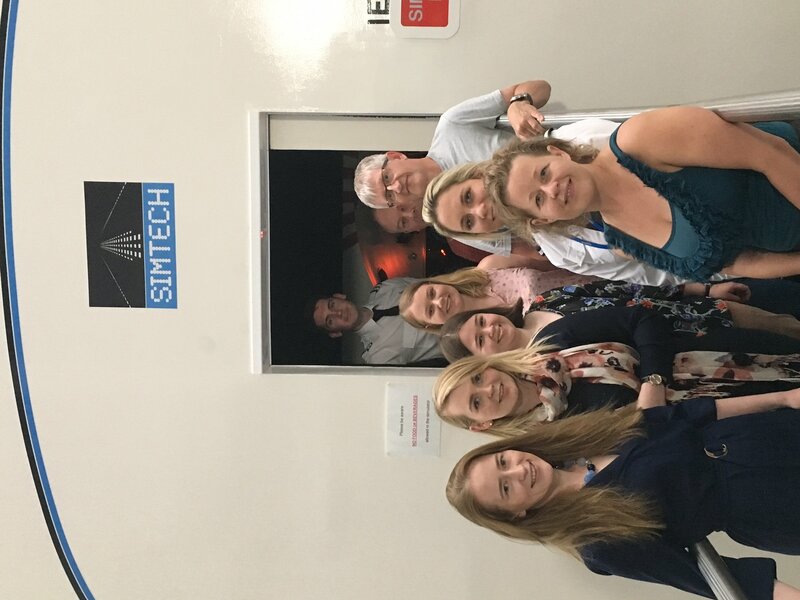 Yesterday evening we had the pleasure of hosting a group from Women In Aviation International – the Ireland Chapter in Simtech. 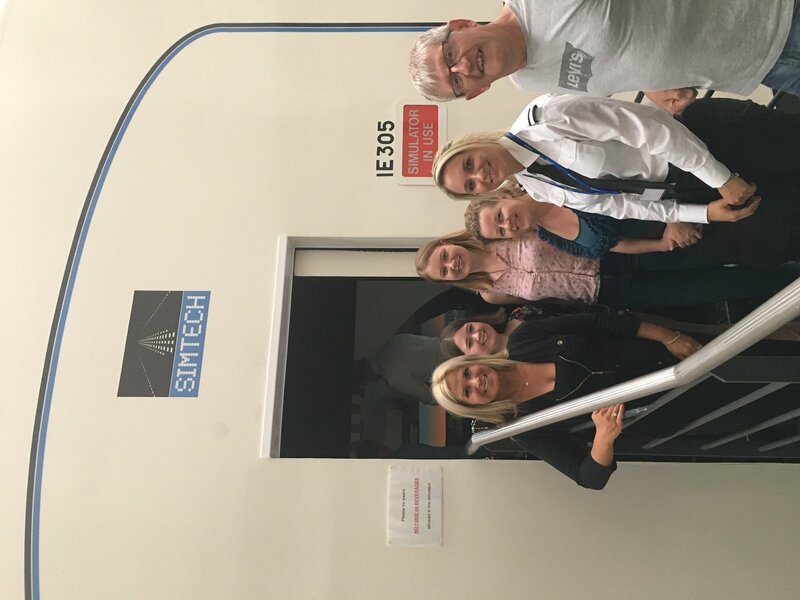 The group was made up of student pilots, engineers and aviation enthusiasts who were really interested in visiting our facility and learning about progressing from a student pilot to flying a commercial aircraft. 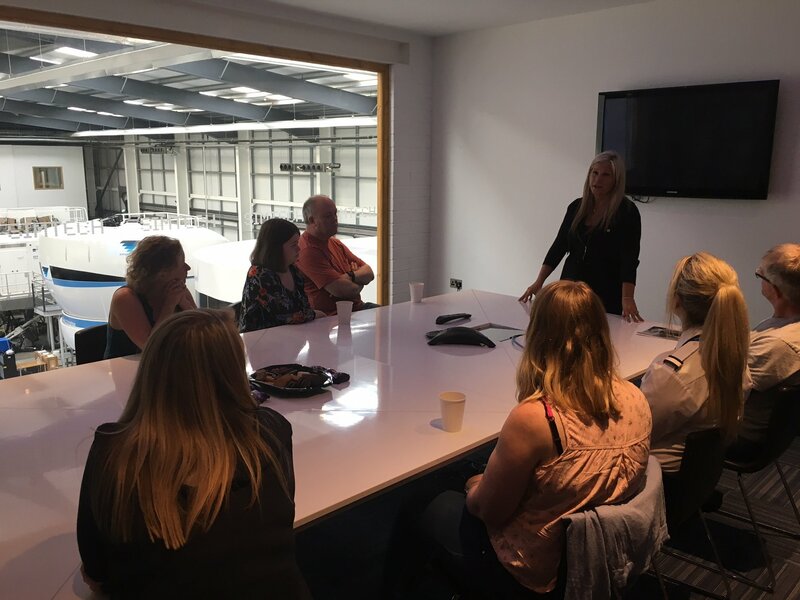 We were lucky enough to have Bernice Moran de Neve here to speak about her career as a pilot in Ryanair, Dragon Air and Virgin Atlantic. 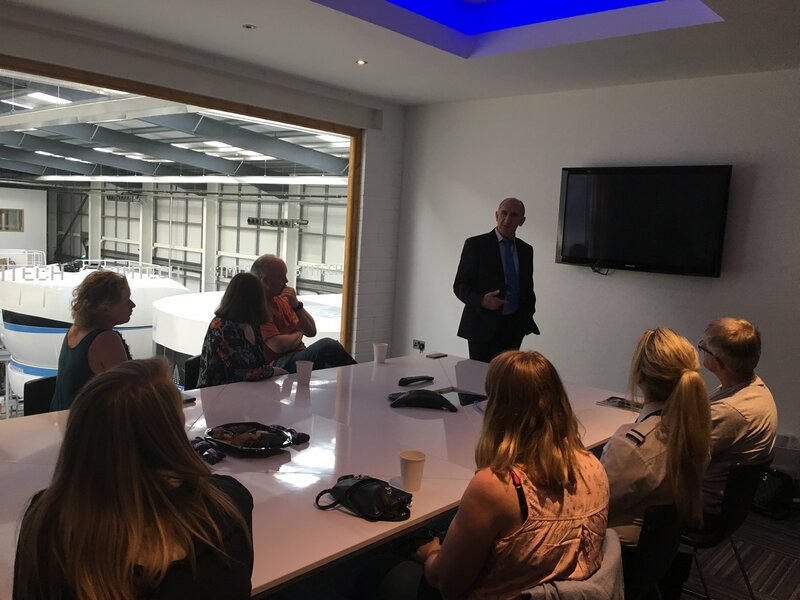 Declan Dooney our CEO, spoke about his time as Head of Pilot Recruitment in Ryanair and how he recruited Bernice as a pilot in 1999. 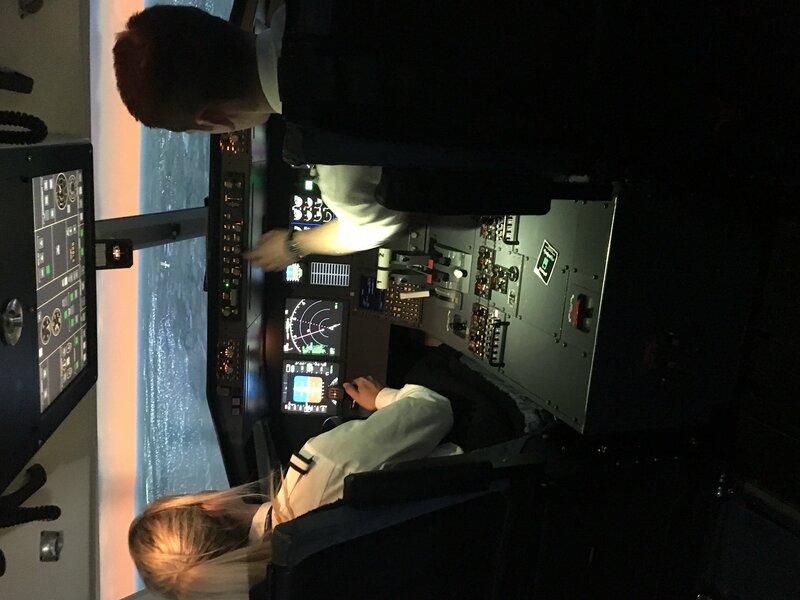 Declan talked about his pride in seeing Bernice become the youngest female Boeing Captain and how her career has progressed not only as a pilot but also as the founder of The Be Sweet Company. 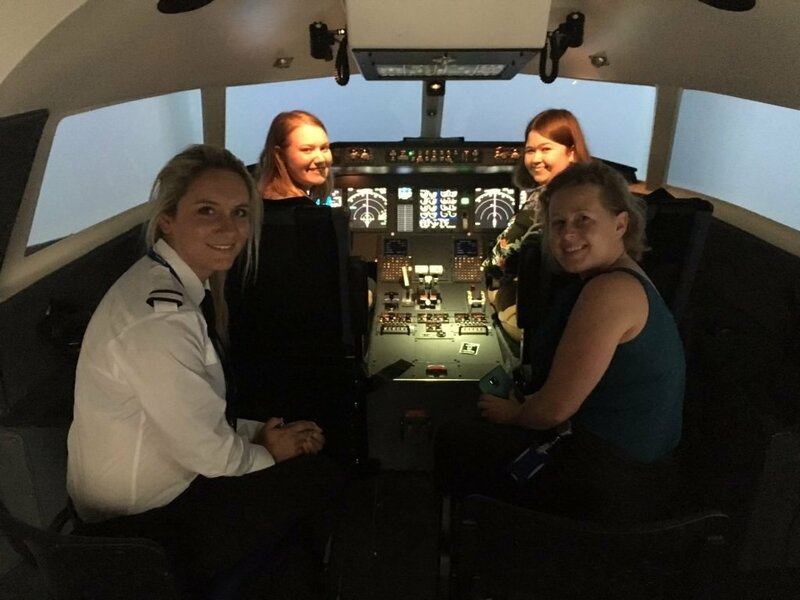 The group had the opportunity to try out a take off and landing in our simulator. 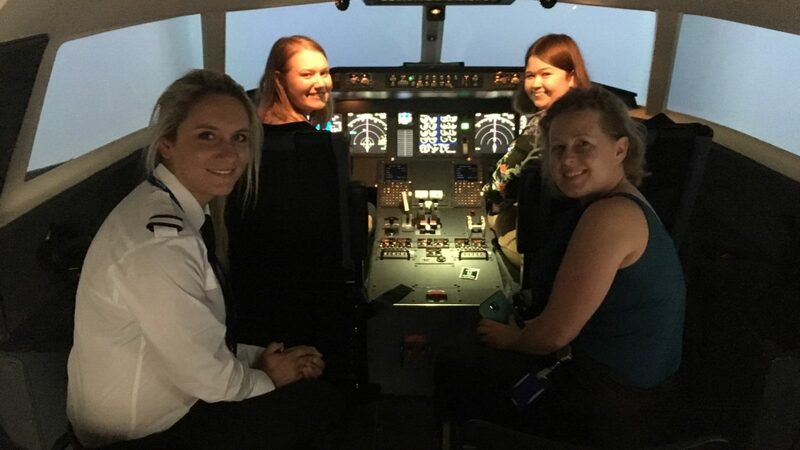 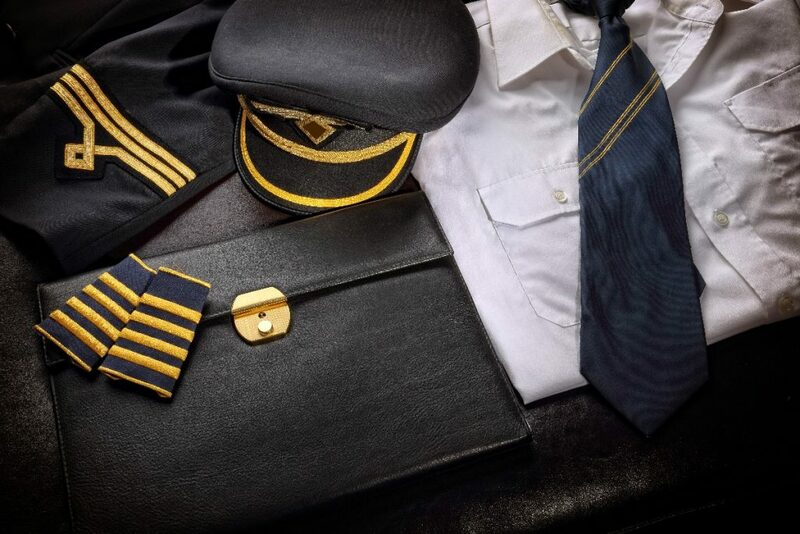 It was a really enjoyable evening – we are delighted to be supporting Women in Aviation in any way that we can and hope to see more female pilots out here soon!